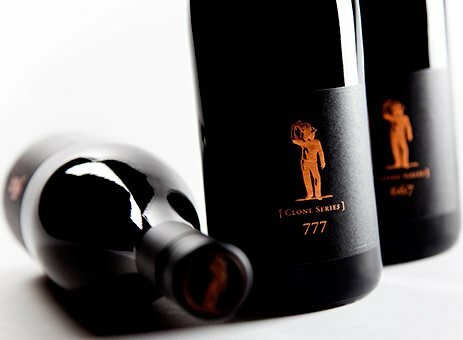 Vin’s Wine Club takes its name from the emblem on our wine labels, the iconic image of a vineyard worker. Vin reflects our beginnings as a grape grower and our belief that an extraordinary glass of wine always begins with extraordinary grapes. Most of the grapes we grow are sold to other wineries, from small ultra-premium producers to larger, well-known brands. For our Scheid Vineyards wines, we use less than 2% of the grapes we grow on our eleven estate vineyards. Having such broad resources allows us to carefully select only the fruit we believe will make the finest wine possible. As a Vin’s Club Member, we promise you that we will bottle only the best of the best. Email wineclub@scheidvineyards.com for more information. Our Estate Club is the perfect choice if you enjoy receiving a spectrum of wines. You may choose the Mixed Club option, our most popular selection, and receive both reds and whites in each shipment. For the red wine enthusiast, we offer the Reds Only option and for white wine lovers, the Whites Only option. Our Reserve Club offers the highest expression of our efforts, featuring a mixed selection of our Single Vineyard Pinot Noirs, Cabernets, Chardonnay, Isabelle Sparkling, and flagship Claret. You will receive our finest small lot wines, cellared gems and special bottlings, as well as additional Reserve Club benefits. We currently have a wait list for our Reserve Club. 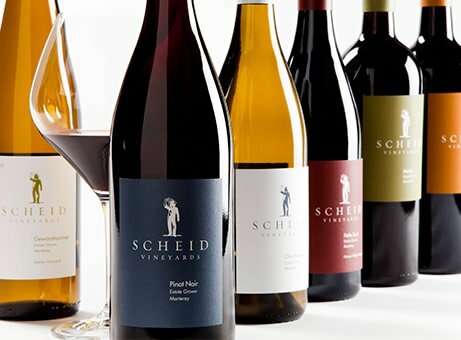 Please email wineclub@scheidvineyards.com to be placed on the wait list or call us at (831) 455-9990. Properly cellaring wine takes patience, but the good news is that we started doing this more than 20 years ago and through the years have determined which wines are truly age-worthy. Priority access to new releases and limited production wines. Special member pricing on all wine purchases and shipments. Complimentary Estate wine tasting for member and up to 3 guests. Member pricing on events and exclusive access to member-only events. No cost to join and you may cancel at any time after two shipments.